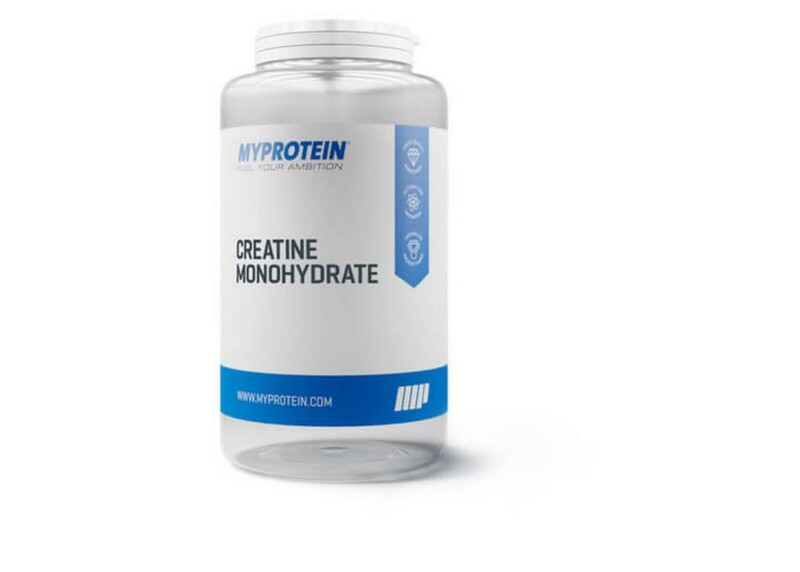 Creatine Monohydrate has been proven to increase physical performance in successive bursts of short-term, high intensity exercise and is ideal for sports which require high-intensity, explosive movements such as bodybuilders, powerlifters and sprinters. Creatine Monohydrate is perfectly safe and is suitable for anyone taking part in high-intensity short duration exercise. 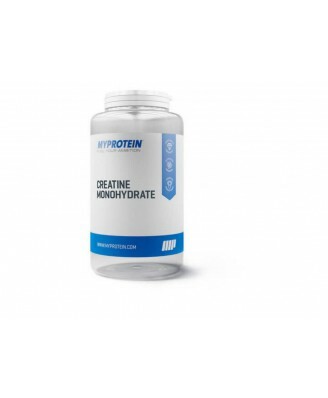 It can be recommended to consume 3-5g of Creatine Monohydrate immediately post work-out with a whey protein and carbohydrate blend to maximise absorption and recovery. Consume 5 tablets, 1-2 times daily.